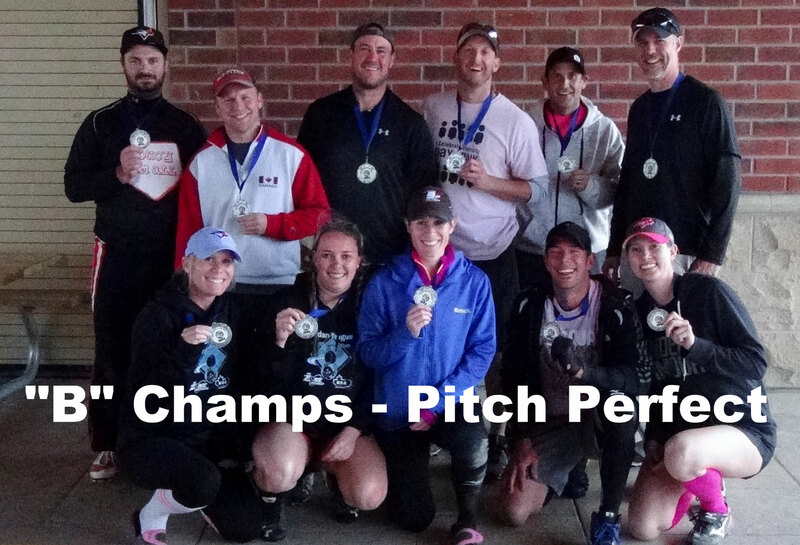 We had a great time as 21 teams took the field for our first ever Provincial Tournament of Champions. 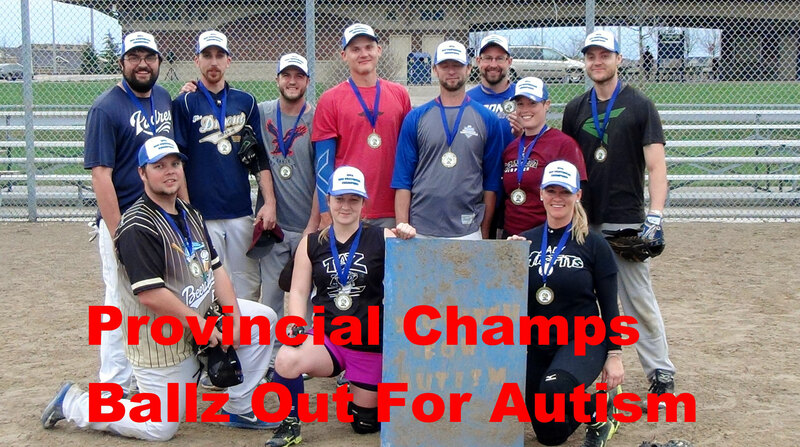 Congratulations to Provincial Champs Ballz Out For Autism. We want to thank everyone that participated and continues to support SPFA. Yes there were some hiccups but overall we are very excited about the continued enthusiasm and growth.